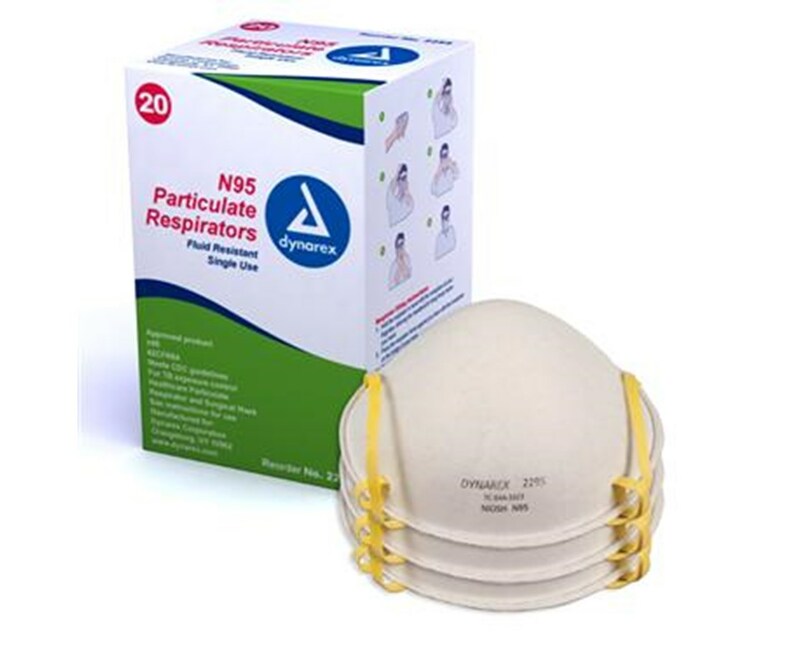 Dynarex Molded N95 Particulate Respirator Masks meets CDC guidelines for TB exposure. 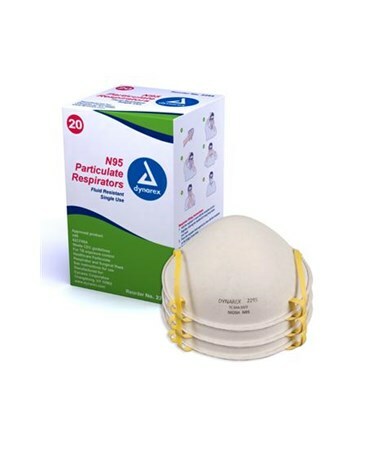 This mask is fluid resistant and helps to protect against exposure to pathogens from blood and body fluids, particulate matter, and microorganisms. Designed with your safety and protection in mind. Double elastic head straps assure a tight facial seal for increased protection. 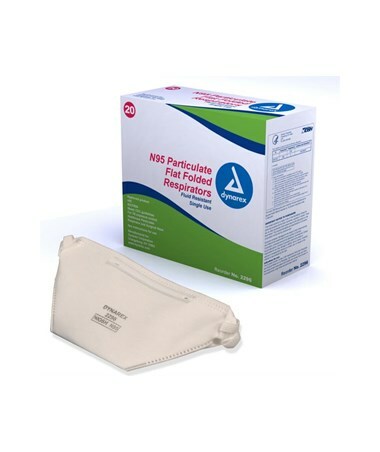 Dynarex N95 Particulate Respirator Mask is fiberglass free.